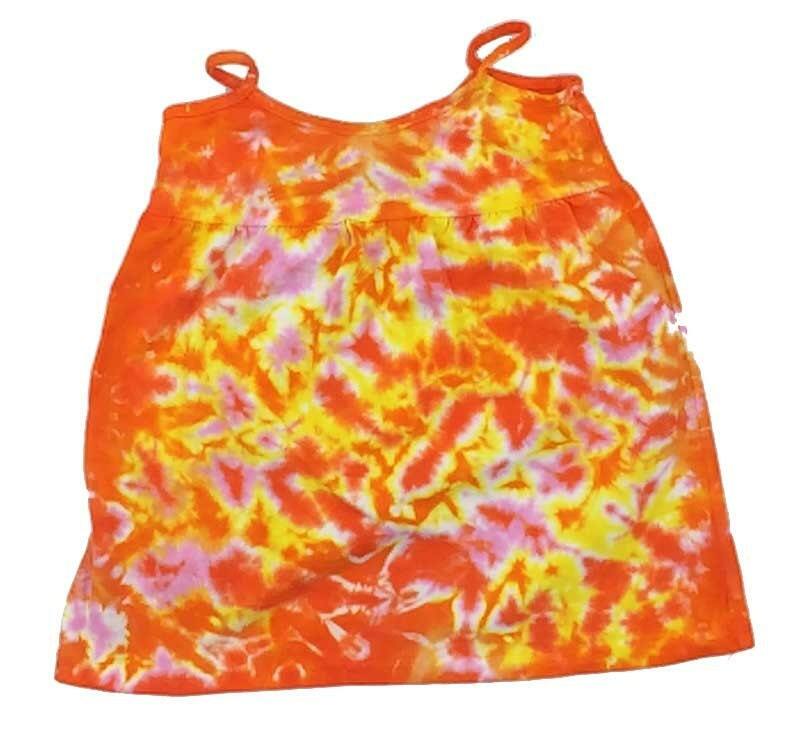 Add color to your kid's wardrobe with these tie dye summer dresses from Tie Dye Temple. Made for girls sizes 2T-10. Browse our dresses here!